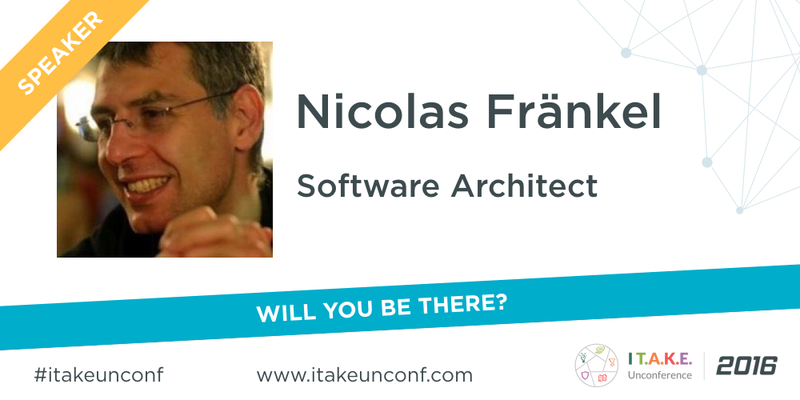 Nicolas Fränkel, Software Architect with 15 years of experience in a wide range of contexts, University teacher, experienced trainer and book author will join as speaker I T.A.K.E Unconference 2016. In his talk, he will explain how Code Coverage is computed and what its inherent flaw is. Afterwards, he will describe how Mutation Testing works and how it helps pointing out code that is tested but leave out corner cases. During my talk, Mutation testing to the rescue of your tests, ​I will not provide a solution but challenge attendees beliefs. Code coverage is the most talked about metric when we speak about quality, but it​s only quality is that it’s easy to compute. In my code, I will show it means nothing, and provide you something more reliable to work with. Want to join Nicolas and many more software crafters from around Europe?